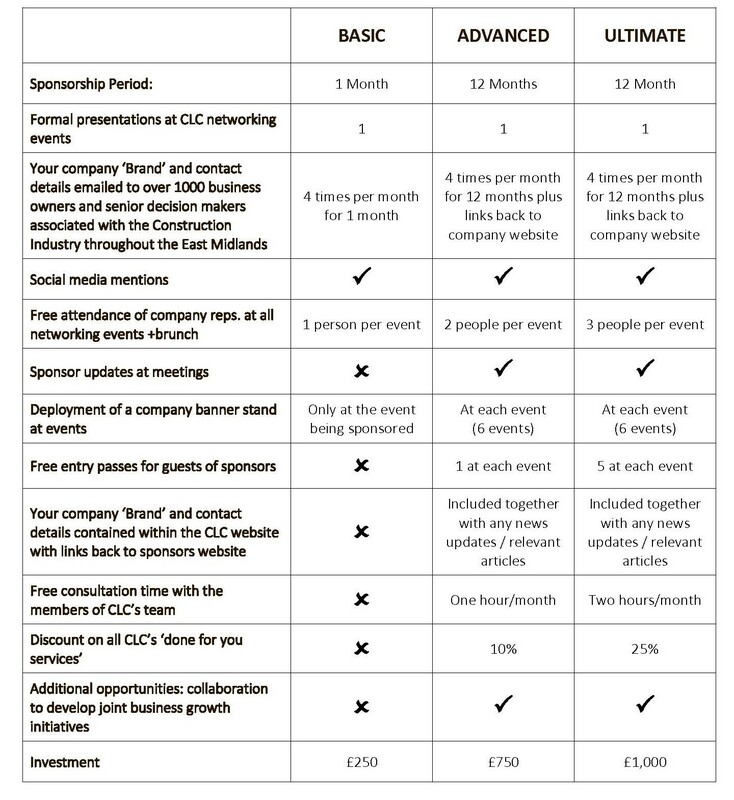 There are a number of annual and event sponsorship packages available for 2019. 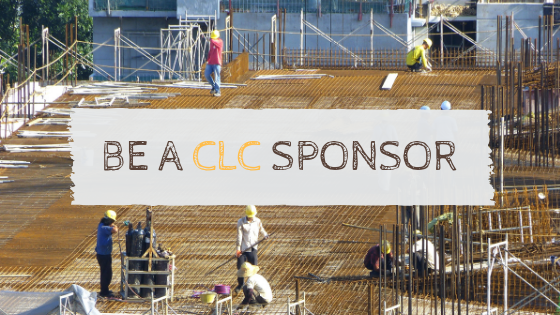 If you’d like to be part of an integral, dynamic and growing force within the construction industry and share information about your skills and expertise within the room of construction-related industry professionals and benefit from our digital marketing campaigns, then please Terry O’Mahony for more information on 07736 417 464. We’re sure that we have a package that is just right to you. Our 2019 sponsorship packages are as follows. If you’d like to learn more about how we work and which package may suit your needs, please contact Terry for an informal conversation, without obligation.